← Wenatchee Trip Wildness 2011! 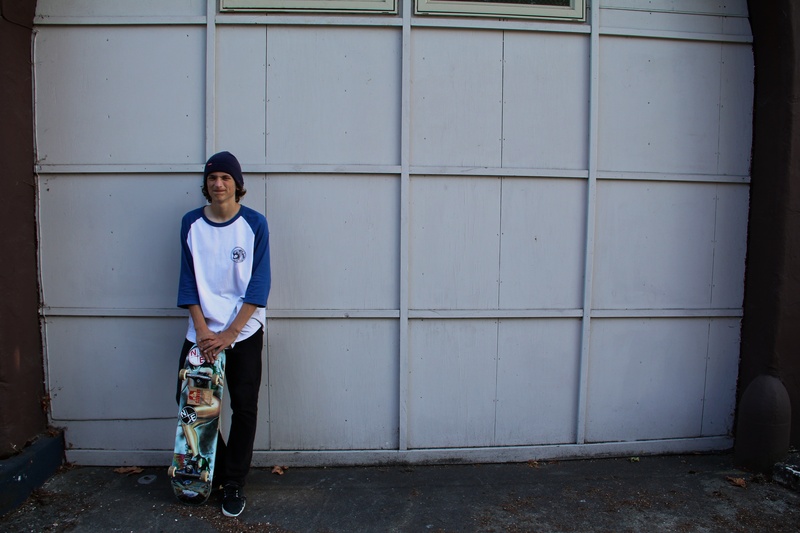 Young 15 year old Washington Pumper Trevor Clark holding it down with the SK8RATS Baseball T Shirts, which are Re-Stocked over at the SK8RATS online store! These guys go quick, gotta get your hands on one before they are gone! 1 Response to Trevor Clark Sk8rats Commercial!